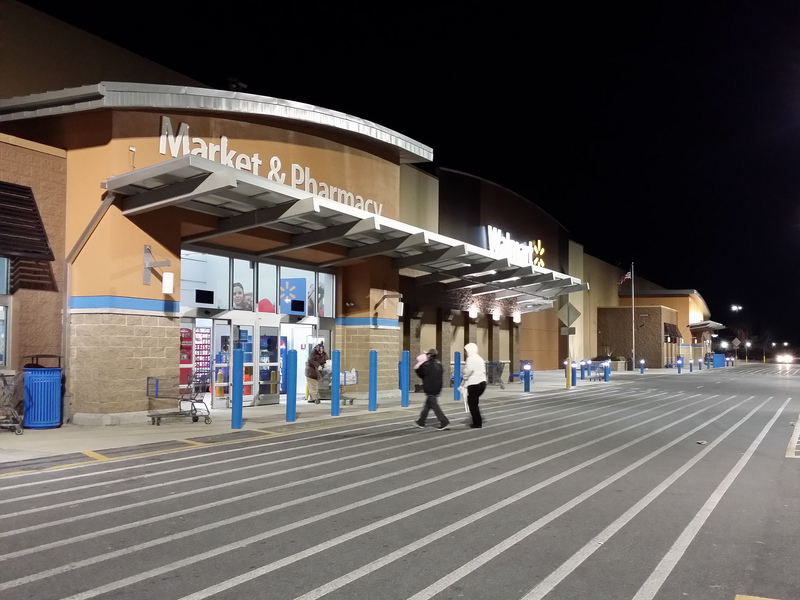 If you’re used to shopping at Walmart at 3 a.m., you might need to revamp your schedule. The nation’s largest retailer has decided to close the doors to overnight shoppers at dozens of 24-hour locations. The approximately 40 affected stores, which Bloomberg reports are in New Jersey, Maryland, and here in Philadelphia, won’t be completely shuttered between midnight and 6 a.m. Instead, the retailer has decided it’s better to spend the overnight time and resources to do things like restock shelves. While Walmart workers at these stores were as surprised as shoppers to find out about the change, the company says that most employees will continue working the overnight shift. Cashiers who aren’t given other duties will be offered jobs at other stores or given severance. Walmart has repeatedly been criticized for having bare shelves and overstocked warehouses. In e-mails to Consumerist, employees have blamed this on poor resource management. Too few staffers have been tasked with maintaining inventory, so items remain in boxes and on pallets where customers can’t get to them. The retailer has already made this move at around two dozen previously 24-hour stores, and this latest announcement hints at the possibility of a larger rollout. Some analysts are skeptical about whether or not the few overnight hours without customers will have much of an impact on restocking shelves, and believe that Walmart is just dipping its toes into cutting hours to see if it can save money without losing sales.